Clay bricks last for centuries! Some structures built with clay bricks have been recorded to have been around since 4400 BC, question is - if builders in ancient times put their trust in clay bricks, why aren’t you? 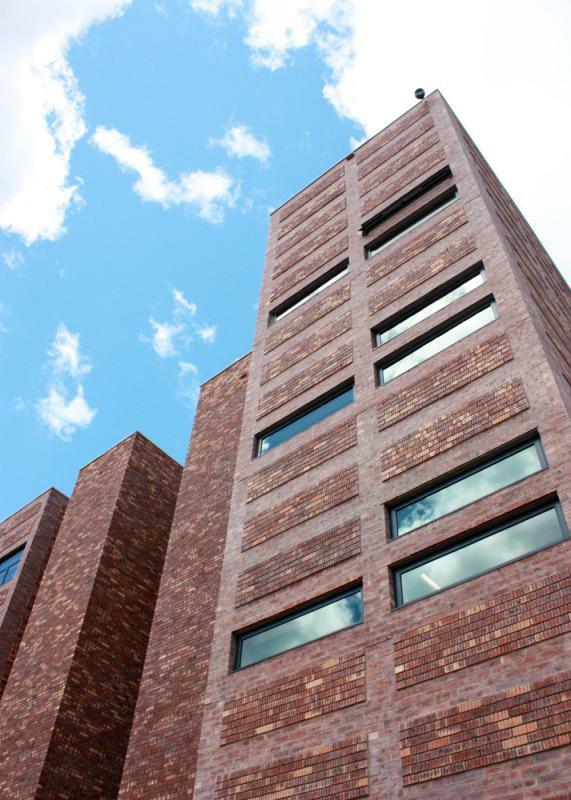 Federale Stene takes pride in carrying on with the legacy of manufacturing quality clay bricks. 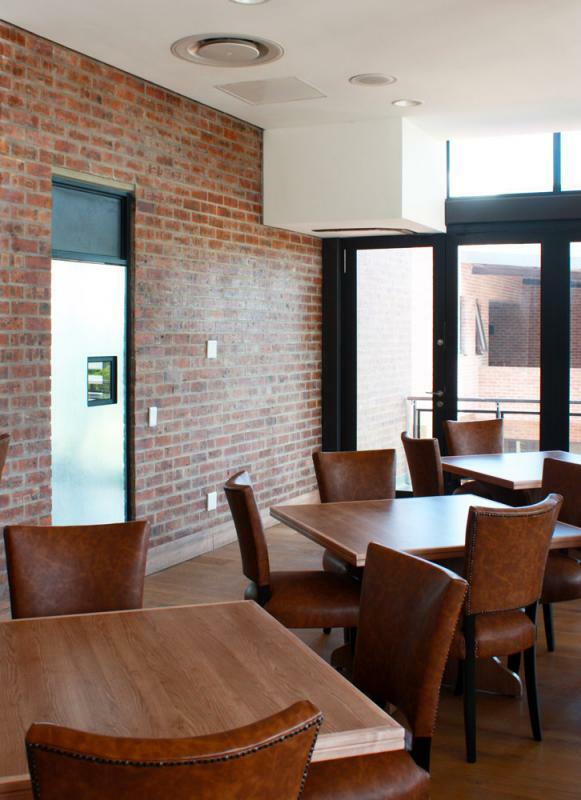 With 61 years of experience in the clay brick industry, they have provided millions of bricks to numerous projects and maintain excellent customer satisfaction. 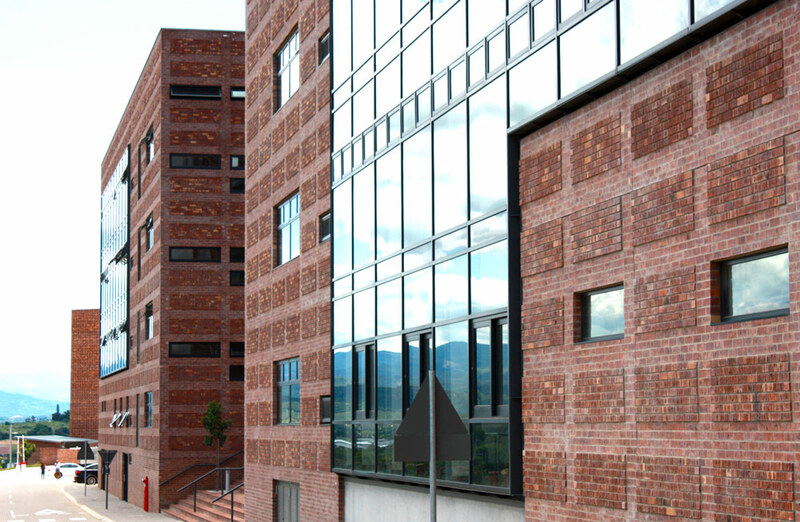 Federale Stene mainly manufactures clay face bricks but can also produce semiface, maxi and plaster clay bricks. The main objective when choosing your building material for your project is effectively managing and saving costs. Building cheaply means you could end up with a project being extended and mishaps during the building process occurring on a regular basis. Quality clay face bricks is your answer! Contradictory to popular belief that clay bricks are pricey, they actually save you money. 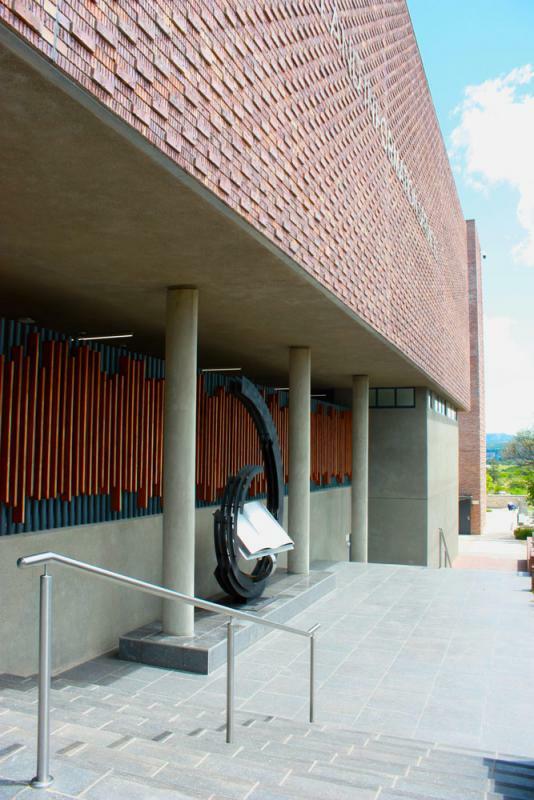 Face bricks posses a natural artistic beauty that lasts, colour stays consistent and doesn’t get affected by most extreme weather conditions that South Africa faces. In other words, there is no need to plaster a clay face brick which means no additional costs on plasterwork and painting each year. Minimum maintenance is required in fact. There is also more to clay face bricks than what meets the eye. 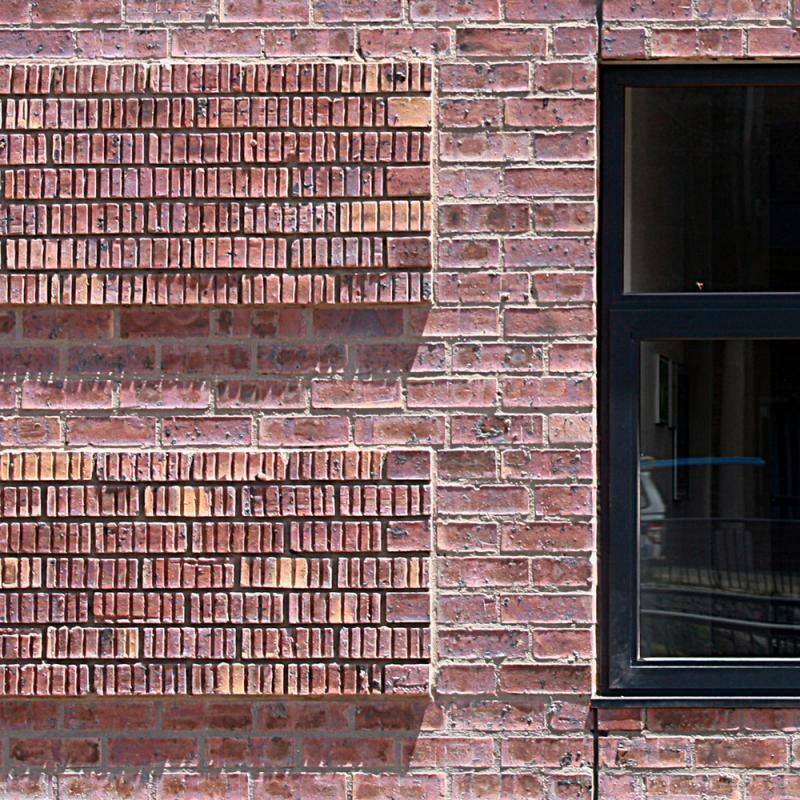 Many building professionals don’t consider that a clay brick has four sides. Face bricks are rich in texture and colour. 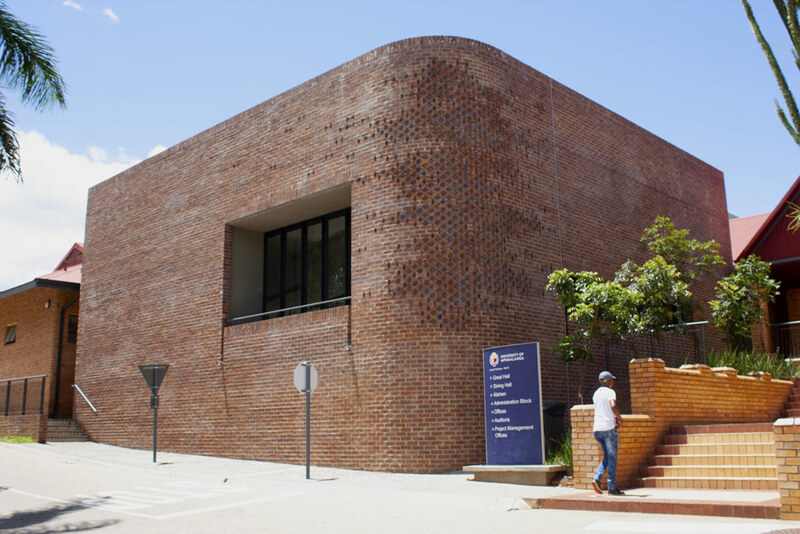 One of the best projects to depict this concept is the University of Mpumalanga which is being built with Federale Stene’s Plum Satin face bricks. 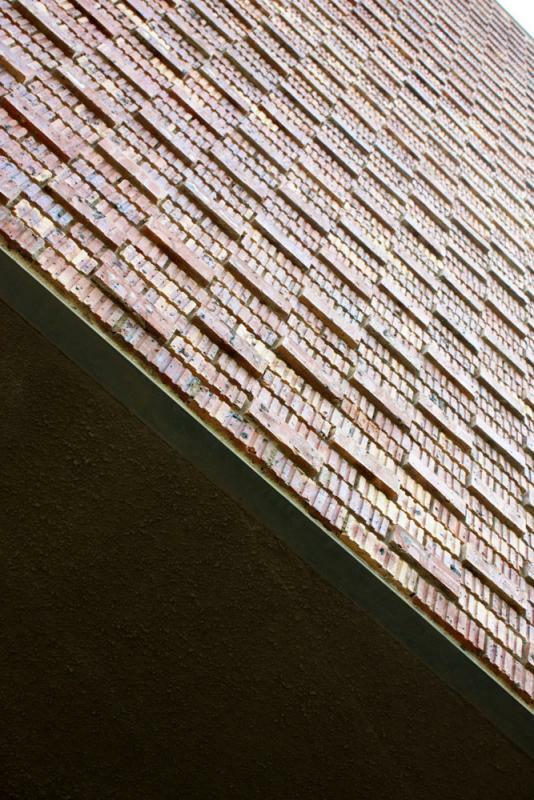 The face of the brick consists of various shades of firebrick colours and is refined with a smooth satin finish. The angles and sides of the Plum Satin were creatively used in this project too, to give the university an interesting mosaic-like look and to create a diverse selection of angles, dimensions and shapes. 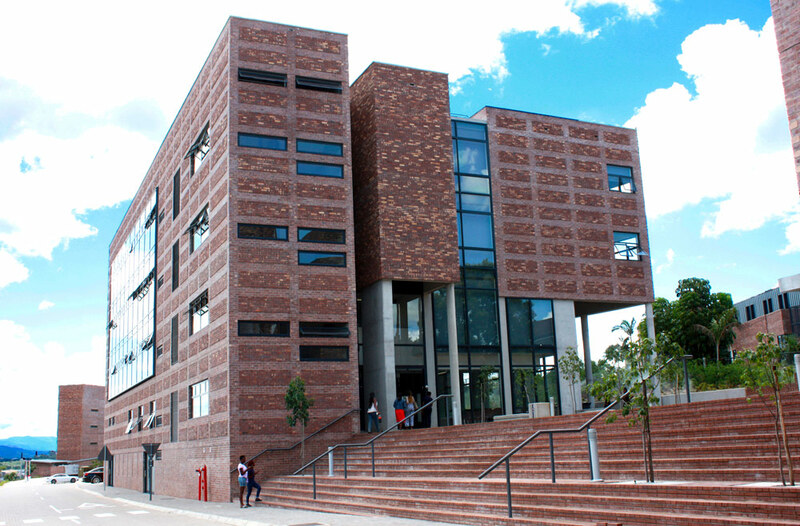 Generations of students will be in awe as they walk through this trendy campus due to each building offering a unique look and building style. Clay bricks are also incombustible, don’t conduct electricity or lighting and can resist fire due to the bricks being fired in temperatures up to 1200°C. They are also structurally adaptable. This means that doing renovations to your home or building is uncomplicated. Interior walls are also able to support cupboards and heavy shelving. It’s also important to mention that clay bricks are composed up of mainly natural ingredients. Clay gets extracted from the earth, transported to the factory where it is processed and fired in huge kilns. 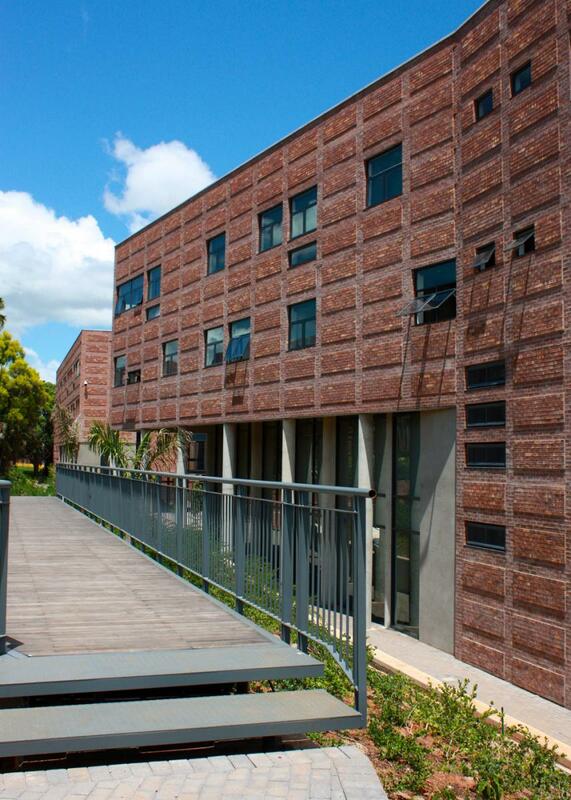 Federale Stene has taken great care to ensure that production of their clay bricks emits the lowest CO2 emissions possible thus ensuring that the environment gets protected and a low carbon footprint is maintained. Building with clay bricks makes sense! Why build with inferior building materials when you can build with a superior product that has proven it can stand the test of time? 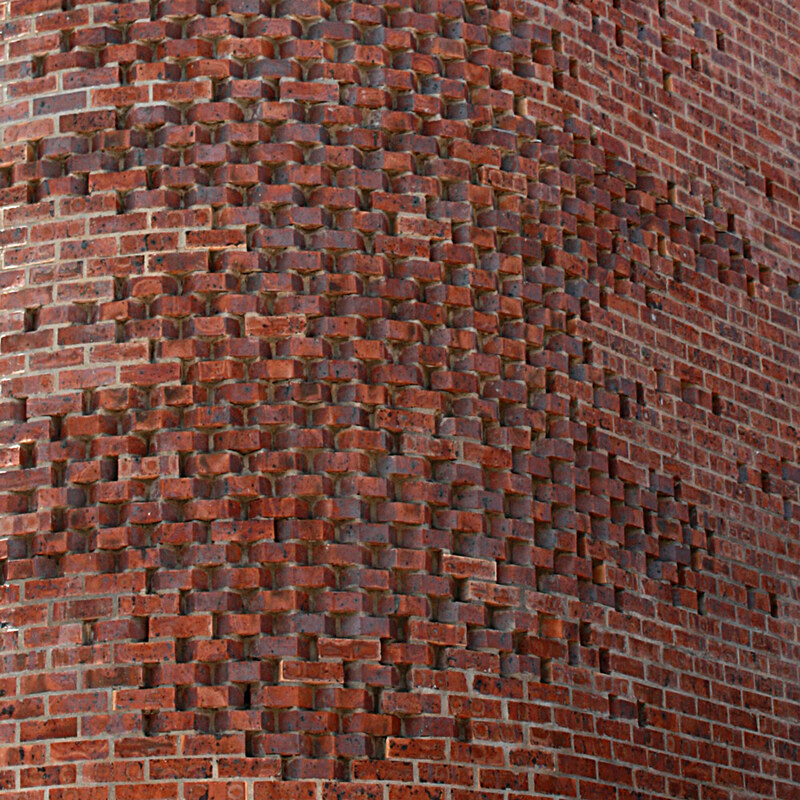 Start reaping the benefits that clay bricks have to offer - security, savings, sustainability, style and authenticity. Clay bricks provide you with a long term investment that would benefit not only yourself or your company but your legacy for generations to come! You deserve to build with the best - build with clay brick.